Luxury chocolate and confectionary brand Godiva has unveiled its first travel-retail café on board Cunard’s recently refurbished Queen Mary 2. 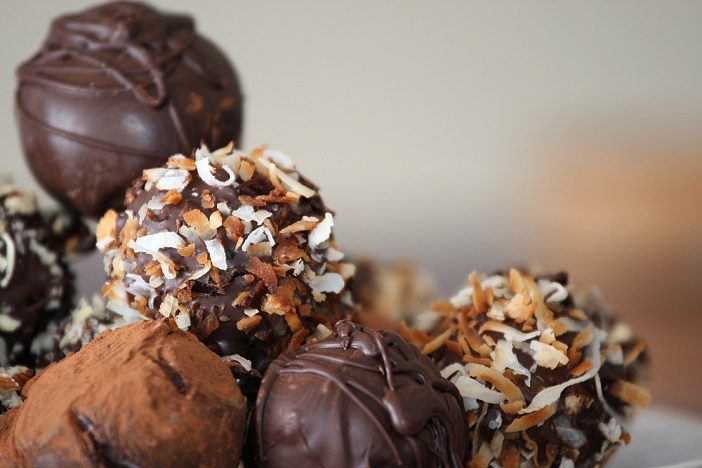 The Godiva Café will serve a range of tempting truffles, delectable sweet treats and hot and cold drinks to guests. The chocolate café’s menu includes exclusive treats created in collaboration with Cunard executive chefs, brothers Nicholas and Mark Oldroyd, and Godiva’s chef chocolatier, Philppe Daue. “We are delighted to launch our very first marine café onboard Queen Mary 2 in collaboration with Cunard,” said Matthew Hodges, Godiva’s general manager for global travel retail. In celebration of its 90th anniversary, Godiva has also launched a limited edition Anniversary Collection truffle assortment. The 12-piece truffle selection, which was created by Godiva’s chef chocolatier, Ilse Wilmots, features a range of classic mouse and multi-texture truffle pieces. Flavours include green tea, raspberry rose and pistachio mouse. If you would like to enjoy Godiva’s world-famous luxury chocolates onboard the Queen Mary 2, get in touch with our in-house team of Cruise1st experts. 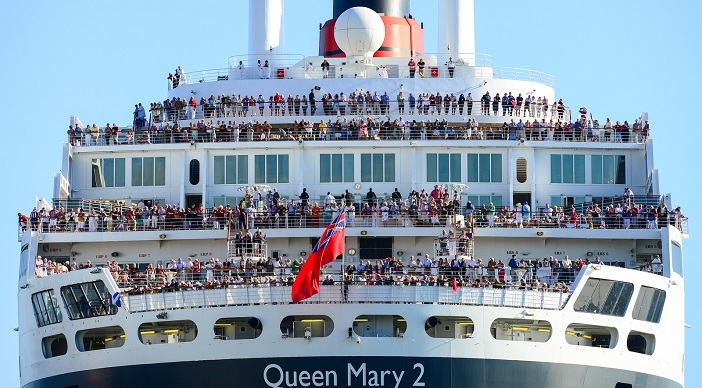 Call 0808 274 6777 to find out more about upcoming Cunard voyages. Images via Flickr Creative Commons. Photo credits: Chris Phutully and David Leggett.